In 1989 our company Mesan Metal Sanayi ve Tic. 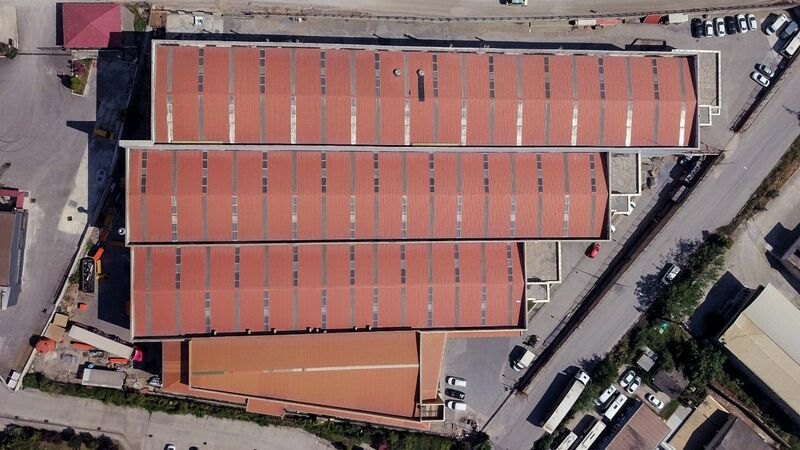 Ltd. Sti.started its activities, with the sale of products of Ereğli Demir Çelik Fabrikaları T.A.Ş, the largest flat steel manufacturer of Turkey. In 1994 the growth continued by establishing Çemesan Yassı Metal San. ve Tic. Ltd. Şti in order to serve the market as a steel service center with activities in slitting, cutting, bending, as well as production of PVC support profiles and industrial & construction profiles. To meet the rising demands from abroad, Dempa Demir Mam.Paz.San.Tic.Ltd.Şti. has been founded and began exporting actively iron and steel products. Our company's ongoing activities in the field of steel sheet, has been crowned with production of cable channels under the well known brand name Eurotray which is preferred in its sector in major projects in both domestic and abroad. Finally using the broad experience Rafex Raf Sistemleri İmalat San. Tic. Ltd. Şti has been founded.